We all know very well about Pokémon Go. It's just not a game, it's all about to lose your consciousness. People are crazy about this game and for some of them, this is game is just beyond the imagination. Craziness of this game helps to the Fat and some over craziness makes some people the Late. The main idea of this Pokémon Go game that takes millions of people and forces them to go and walk around their neighborhoods. Let's discuss some bad side of Pokémon Go's craziness all over the world. In NY, a young man of 28 crashed into a tree while playing Pokémon Go, whereas two other people fell 50ft off a cliff in San Diego. In UK, four teenagers had to be rescued successfully from a mine after getting lost by playing game in the complex for many five hours. In Florida, 2 teenagers playing this game in car when a resident walked out of this house and shot at them. Above are the some bad incidents due to Pokémon Go. There are lot's of incidents every day occurs. Some are really ad and some are funny and interesting as well. Now let's discuss some good sides of Pokémon Go. Pokémon Go is just launched on July 6,2016. And after just very few weeks it has more active users than Twitter. And for this reason it becomes approx. more than #1.6 Billion per day. Even the game owner Nintendo's shares have risen 25%. Some tech giants individuals believe that creating Pokémon go will be the next big thing after Facebook. And perhaps it will be the reason to reduce the daily users of Facebook and Whats App. The developer of Pokémon Go - Niantic launched this game 1st only in USA and now it is available more than 30 countries all over the world. The success story of this game will be continued next month because Niantic is going to launch this game Globally. Because of the craziness of this game, we can say that we are now entering into an age of games based on real-world. And for this reason, where we live and where the digital worlds we inhabit are merging. It's fact that in real life if a person get success in short period of time, he get haters easily. Same way in technology, if a site, blog, app or game can get better success in short time, it get Hackers automatically. Haters gonna hate and Hackers gonna hack. 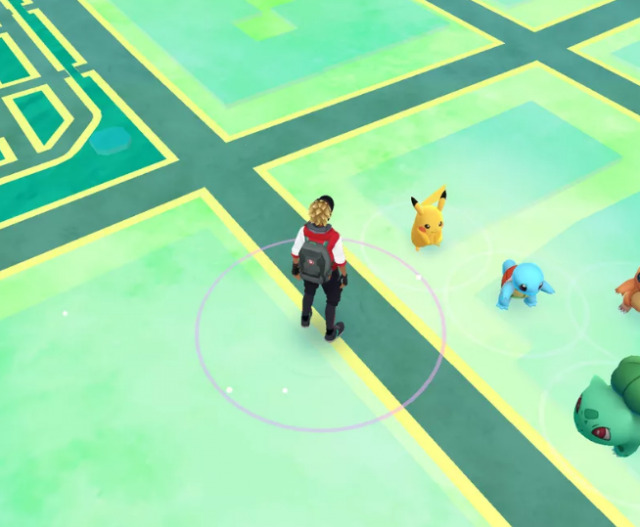 One hackers giant name Poodlecorp has threatened to Pokémon Go taking offline on Augsut 1 through a series of Distribute Denial of Service attacks on game's Server. Poodlecorp is going to plan to take server of Pokémon Go down for 1 Day. Poodlecorp has a very bad history to hack giants name like YouTube, League of Legend server using Botnet. Many time it failed to hack but this time Poodlecorp made a promise and they are damn confident. 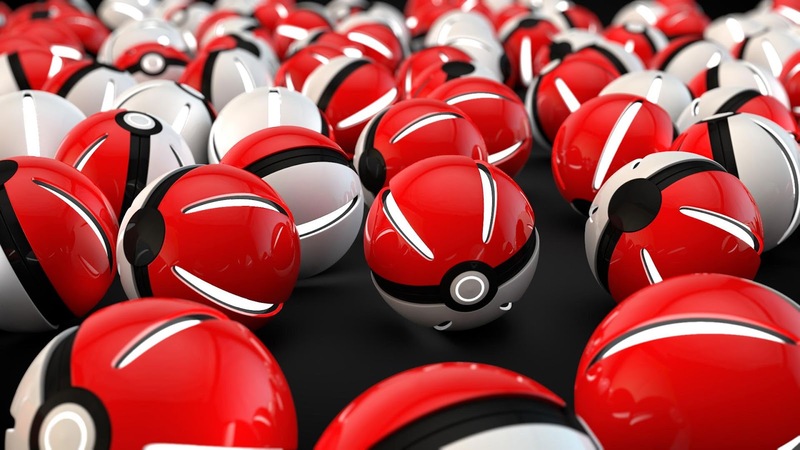 Note: This article is based on the The Next Web's article for Pokémon Go. We just get the concept of this article from The Next Web only for the Information sharing purpose. As per some piracy experts, you can download, install and play Pokémon Go after downloading .apk file of this game even though the game is not released in your country. But I have better suggestion for you not to support that kind of piracy and wait to August 1. It may be tricks from hackers to theft your data from your device or you may get crashed your OS with that .apk file. So just wait because you will get this game easily in your play store or iTunes after August 1. It's a good news for Pokémon Players bacause the Razer is making Pokémon Go Chat App. Razer is well-known for its peripheral computer hardware. The chat app will be named as RazerGo. The main functionality of this chat app is that user can chat with others up to 600 miles away. But RazerGo wouldn't clarified whether this chat will be Public or Private. Other functionality is user can also drop the beacons near other chat app users to encourage them to chat. Now, let's see when will we get RazerGo globally. That's it now. We welcome Tips and Tutorials guide to play Pokémon Go via comments for our readers.